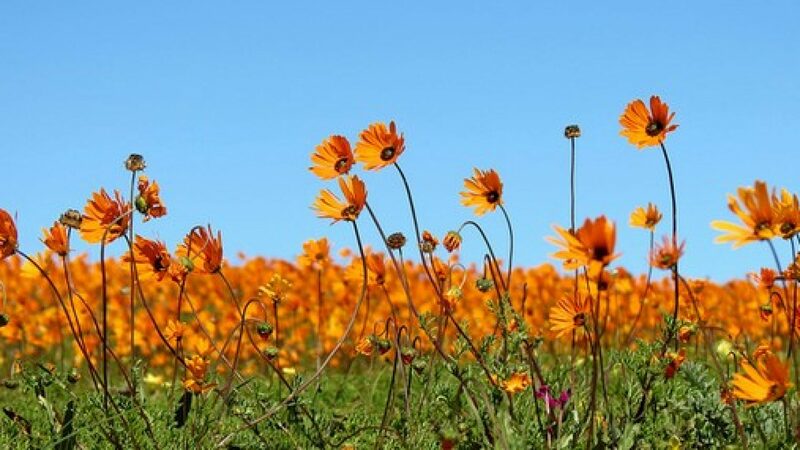 Yzerfontein is mostly known for having wonderful spring wildflowers, great kitesurfing and windsurfing, and good fishing. It’s also known for the seemingly endless stretch of 16 Mile Beach, starting in the south at Yzerfontein Main Beach. A beachfront restaurant maximizes the view. There are public ablutions and just south of the beach is the interesting village harbour.